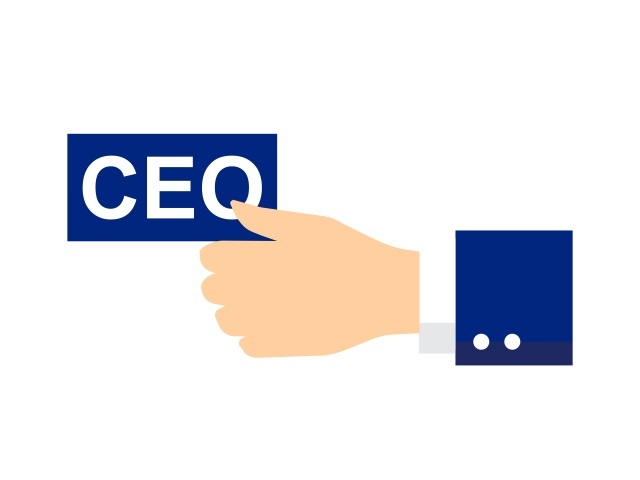 Is Your CEO on Facebook Live? Not too long ago, your CEO spotting you using Facebook spelled certain doom, but now, not only is your CEO likely on Facebook, but he or she may even be broadcasting via Facebook Live. Facebook said in an email to SocialTimes that it has signed on 60 global business leaders to adopt the social network as a communications channel thus far in 2016, compared with a total of 40 for the full year of 2015. More than 150 million Facebook users are connected to brands from the top 50 companies in the Fortune 500. Facebook reaches 45 million people per day with business news. 670 million Facebook users are connected to news pages. More than 1 billion people use Facebook each day. Facebook allows business leaders to connect authentically with employees, customers and key stakeholders—all of whom increasingly expect to hear from executives directly. Whether you’re a budding entrepreneur or a Fortune 500 CEO, our publishing tools, including Live video, allow you to be transparent, accessible and shape your message. Facebook Live has become an essential business tool for me. It’s like a focus group of hundreds of people that I can ask anything of 24 hours a day. I host a Live every day at 11:30 a.m. on facebook.com/loic, and it’s incredibly valuable. I hired an assistant that I found on Facebook Live, got hundreds of speaker suggestions for my next event on VR and even discovered—then invested in—a startup called BeOmni.com, which I believe will become a billion-dollar company. Facebook Live is essential for the modern business leader. Readers: What are your thoughts on top corporate executives using Facebook and Facebook Live as communications tools?